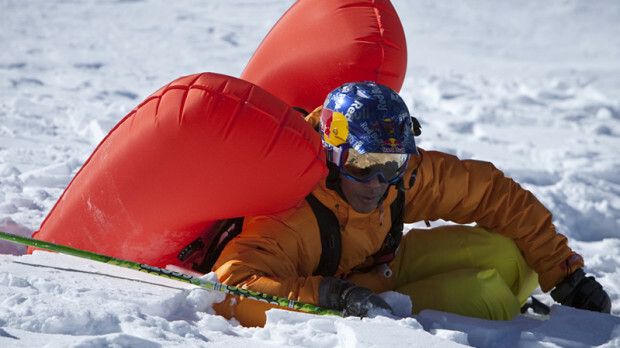 Avalanche airbags are all the rage amongst backcountry skiers and riders right now. 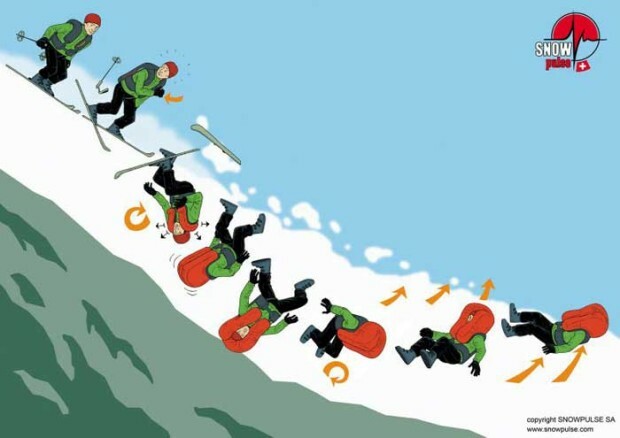 Even Squaw Valley ski patrol has every single patroller using an airbag. Statistics keep pouring in about how effective airbags are. Many skiers and riders now consider an airbag a critical pieces of backcountry gear. But exactly how much do avalanche airbags really help? Bruce Temper decided to tackle this question head on and we thank him for it. Yes, the numbers advertised have been misleading. 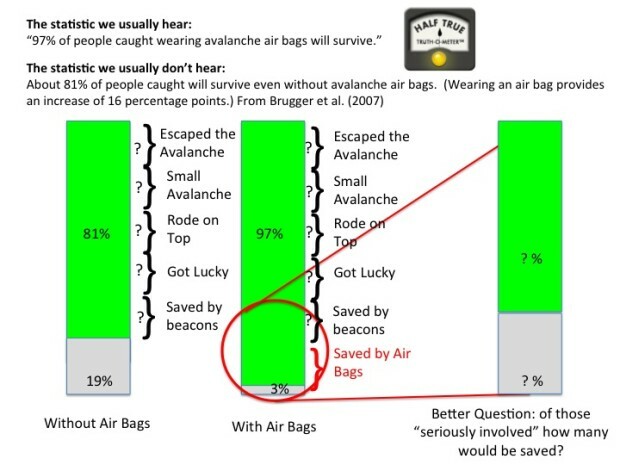 I’ve also heard that your are twice as likely to survive an avalanche with an airbag, which seem unfounded. That said, I’m still not going out there without my airbag system. It seems obvious now that they do help. I also agree with Bruce’s point that we don’t need to use the airbag as a leveraging device to allow ourselves to ride more challenging terrain because we have a great “backup system.” We still need to make sound decisions on where, when, and what to ride. 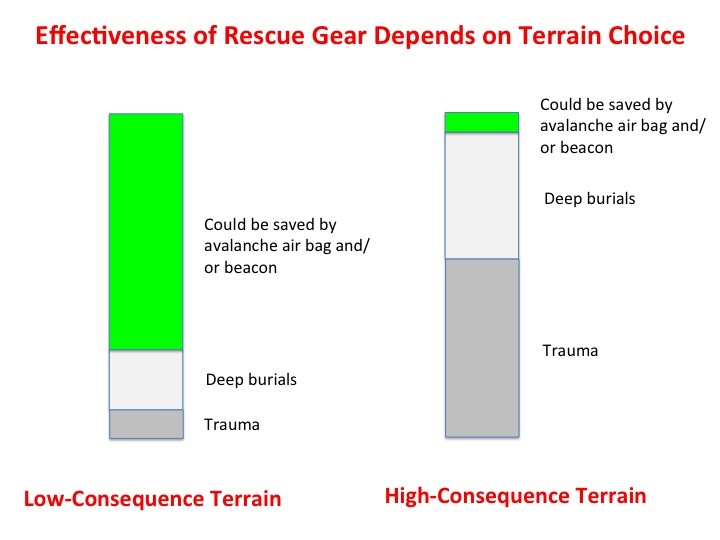 CAIC has just released a thorough report on the 5 avalanche deaths in Loveland Pass area. 2 of them had airbags. 2 of them had Avalungs. NONE of these devices were deployed. Save your money and buy some classes and cool trips to get experience. Got one, never used it. I do think it gets in my head and pushes me into more dangerous terrain. Need to take a step back. I work on a ski patrol that has airbags for everyone. I personally wore one even before. The way I see it, every bit of training is key to safety, but I still want every thing that could possibly save me or my partner if the in thinkable happens. Fancy equipment is not a replacement for education, and education is not a replacement for equipment.